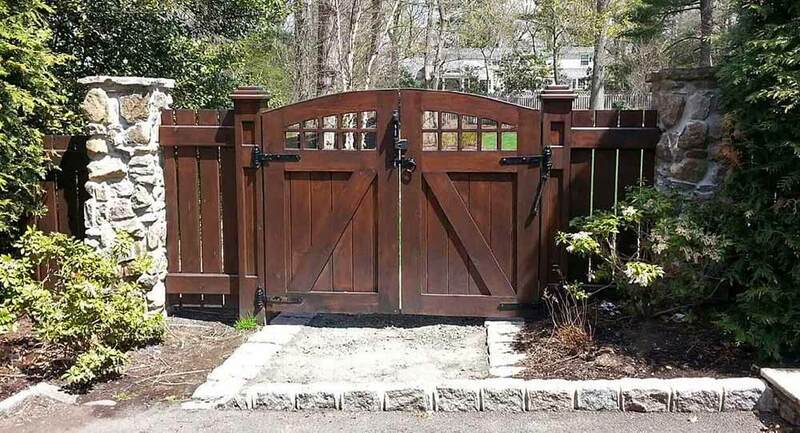 If your home needs a aluminum fence in Bergen County NJ, you need a leading local North Jersey fence contractor like Freedom Fence. A fence isn’t merely useful when it comes to defining your property’s boundaries. 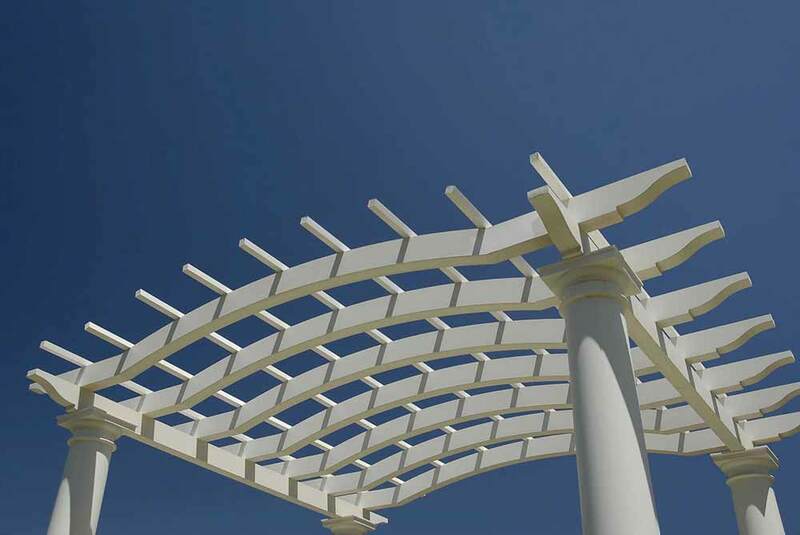 In terms of your landscape and its style, it additionally plays a fundamental role. Having a aluminum fence installed is among the most common home improvement tasks undertaken by homeowners during the summer months. 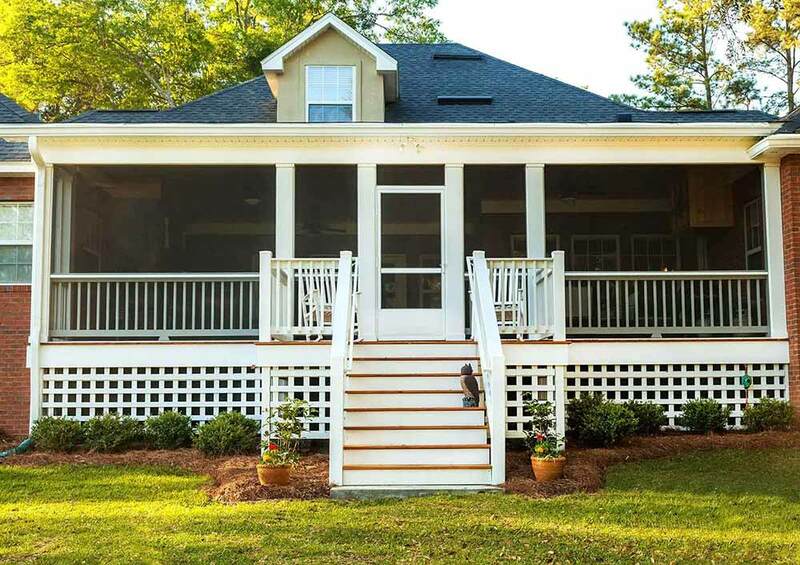 However, you shouldn’t give into the temptation some homeowners feel to handle it yourself as there are many reasons why getting in touch with a professional fence contractor such as Freedom Fence is in your best interest instead. If you make mistakes during installation, it is common to end up needing either costly repairs or a complete replacement, which can be avoided when you hire a trusted professional. 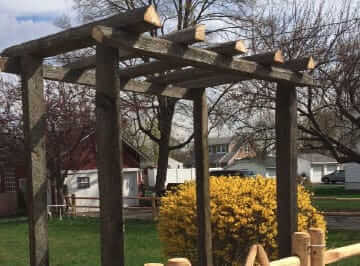 This is why when you need a wood fencing installer in Bergen County NJ you should contact Freedom Fence, the Anello fence company instead. 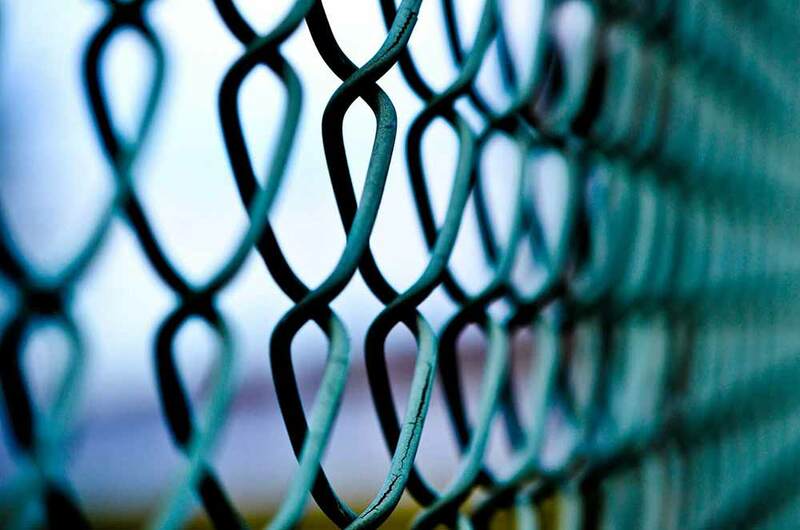 As a leading choice for a chain link PVC fence company in Bergen County NJ, we can assist you in determining if you are making the ideal choice for the type of fencing for your property so you won’t need to conduct considerable research. 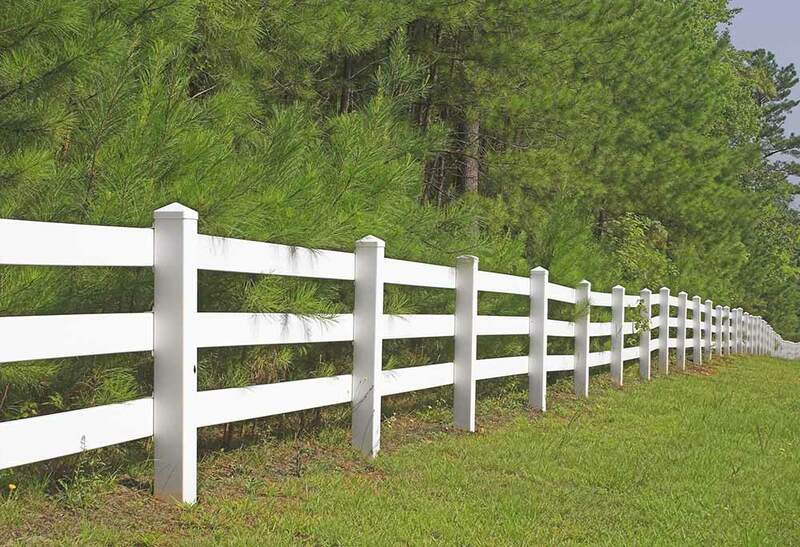 We’re well experienced with all kinds of fence alternatives ranging from wood to PVC, aluminum, chain-link and more. Selecting the right choice for your situation will be a breeze with our specialists on your side. 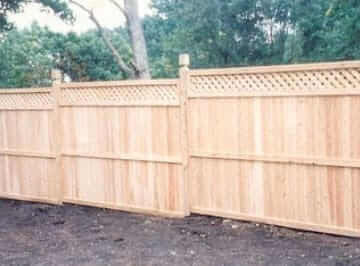 Many times homeowners think that handling installation for a simple and small wood fence isn’t going to be a problem. However, sometimes, particularly when you have a child or pet, you might need something more considerable than you initially thought. 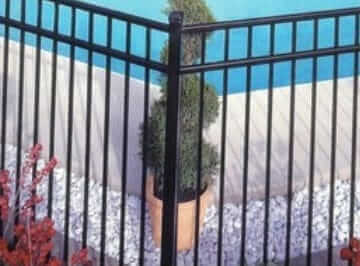 When performing aluminum fencing installation in Bergen County NJ a fence contractor, such as Freedom Fence is capable of tackling the project efficiently and quickly. Our team knows from experience what materials are required for each and every fence project. Someone attempting to do it on their own could waste money buying too much or be inconvenienced by many trips to the nearby hardware store. 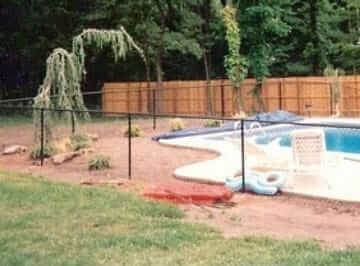 You’re capable of letting Freedom Fence handle the dirty work if you make us your top choice for a PVC fencing contractor in Bergen County NJ. 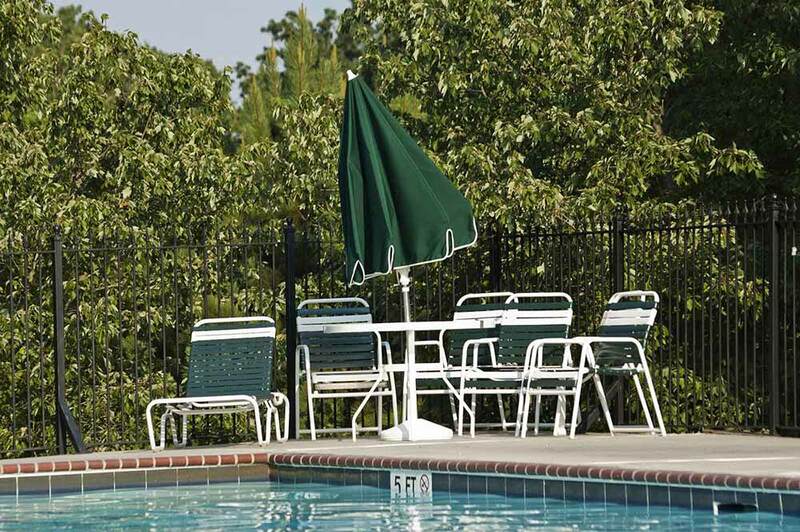 It’s capable of being a time-consuming and laborious project when you need to install a fence. Rather than spending your weekend performing fence installation, relax instead or give time to something else you love while we make certain the job gets done properly. If you’ve got the right equipment, correctly installing a fence is so much easier. Many people do not have the equipment necessary to install a sturdy fence as a lot of home improvement tasks won’t call for it. It just doesn’t make sense to spend your money on premium quality fencing tools simply to use them once. Whether it’s a PVC fence installation or a simple chain link fencing installation, we’re capable of making your life simpler thanks to the fact that we have all the specialized equipment necessary to ensure the job gets done quickly and correctly. Our experience in addition to having the appropriate equipment means the job getting done right the first time is something you’re capable of depending on. 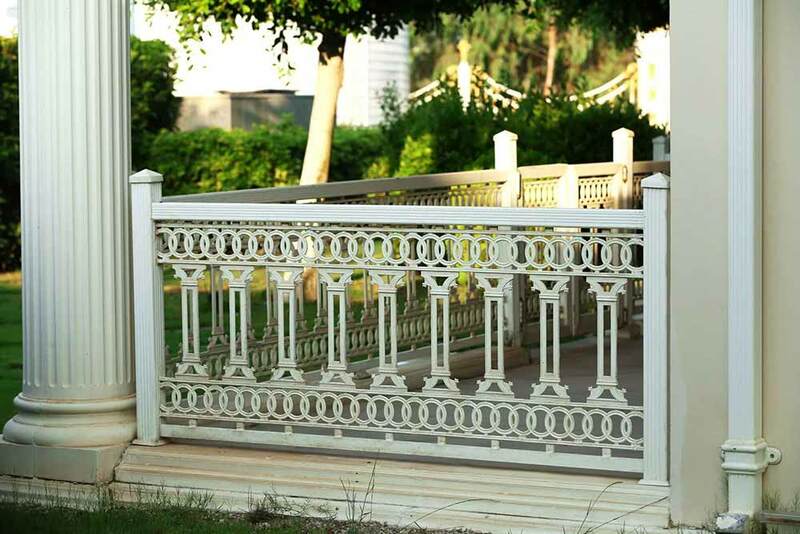 Our team is capable of doing it all from assisting you in choosing the appropriate fencing materials, to designing your specific wants and requirements, and possibly bringing fresh ideas to the table which you wouldn’t have thought of otherwise. 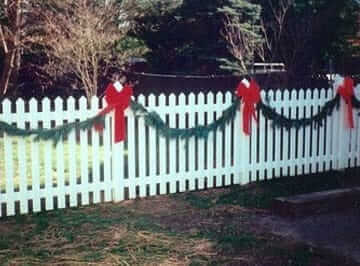 Make sure your home’s fence is the best it’s capable of being by utilizing our years of knowledge. 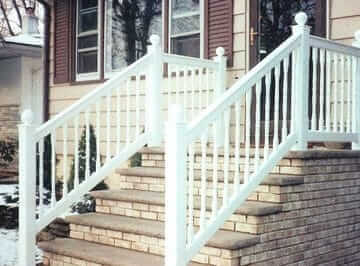 There’s no need to turn anywhere else for high quality aluminum fencing in Bergen County NJ.